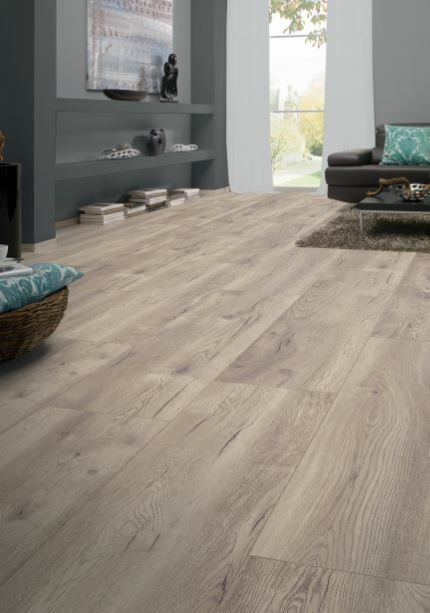 German laminate flooring manufacturer, Kronotex, have included new attributes to their product range. Some of these attributes include market leading 5G clic-system technology; a registered emboss which provides a real wood look and feel; as well as an anti-static scratch and stain proof finish making maintenance of their products that much easier. The company is focused on ensuring that their products take both the client, and environment into account. Therefore Kronotex uses only naturally sustainable raw materials to reduce the environmental footprint of their laminate flooring products. 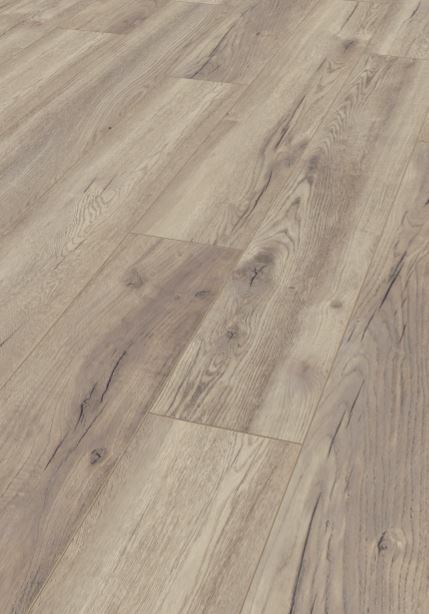 For more information, contact MacNeil Flooring via www.macneilfooring.co.za.